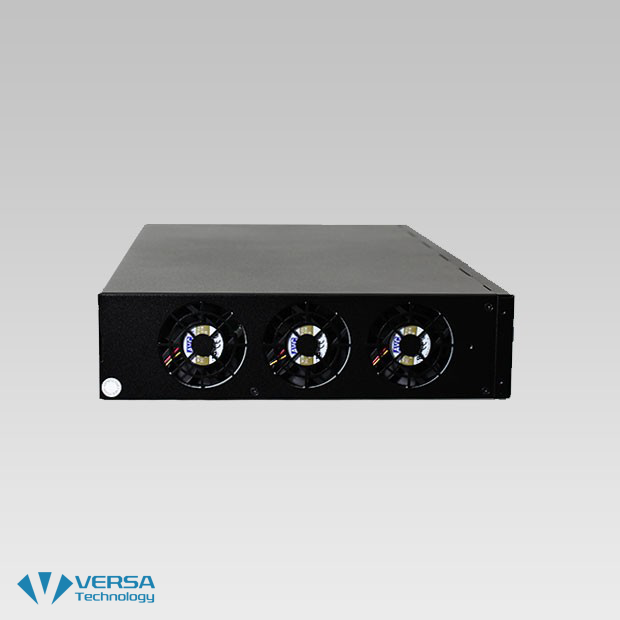 The VX-M2024S from Versa Technology is a 1.5U compact 24-port VDSL2 IP DSLAM with 2 Gigabit Ethernet Combo interfaces and built-in POTS/ISDN splitter. 1.5U compact design with 24 VDSL2 ports and built-in POTS splitter. Supports powerful traffic classification tools including QoS, ToS and DSCP. Web-based management with a user friendly interface. The VX-M2024S from Versa Technology is designed to connect with the growing Carrier Ethernet infrastructure, it provides great flexibility for service providers to customize their services and bring them reliable, secure and high quality network access at low cost. 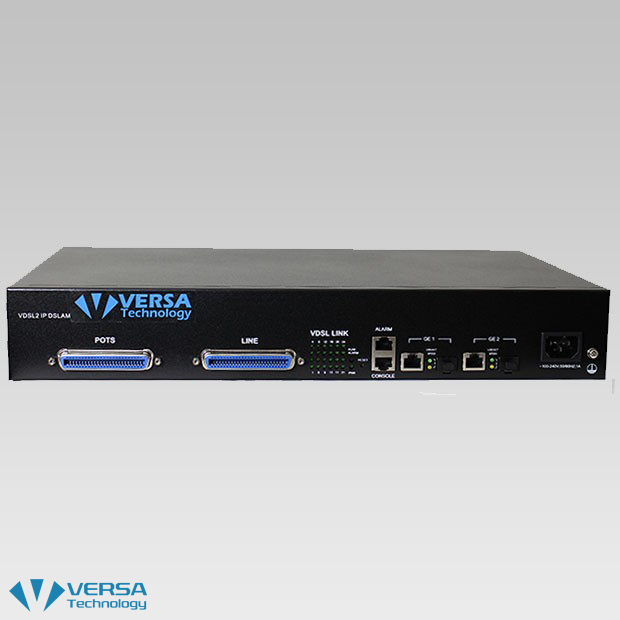 In addition, the VX-M2024S offers user-friendly management interfaces that allow service providers to monitor and control their services in a highly secure and efficient way. 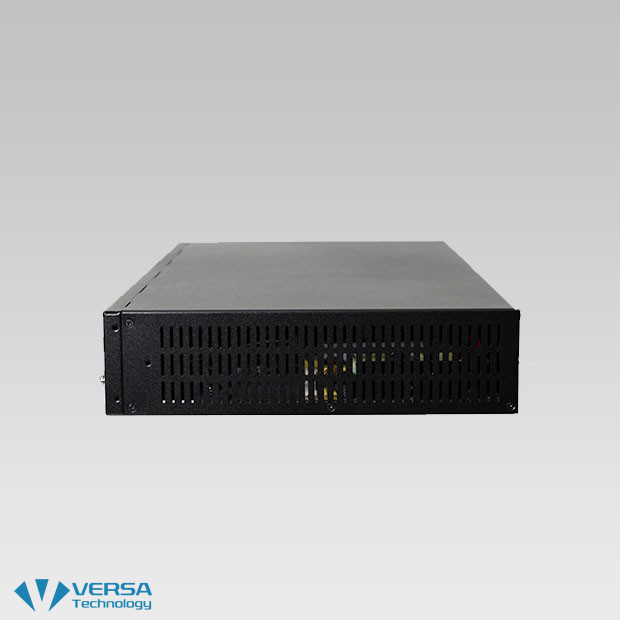 It features the support of Port-based/Protocol-based VLAN, Q-in-Q, VLAN Mapping, VLAN translation, L2/L3 frame filtering and secured forwarding. 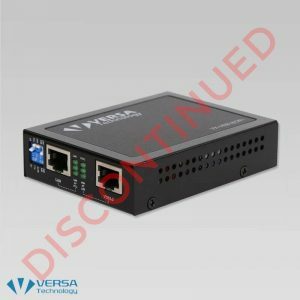 In addition, the VX-M2024S supports traffic classification including CoS (802.1), VLAN ID, ToS and DSCP. With all these powerful and advanced features, the VX-M2024S VDSL2 IP DSLAM is the perfect solution for network service providers to deploy their broadband access, IP TV, Hospitality and MDU applications. 1.5U compact design with 24 VDSL2 ports and built‐in POTS/ISDN splitter. Provides 3-speed fan cooling mechanism and supports low/middle/full speed based on programming temperature. 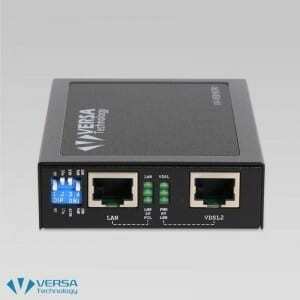 Supports Port Security with MAC address filtering. 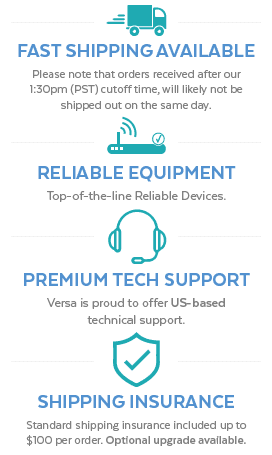 Supports Port‐Based VLAN, Protocol‐Based VLAN and VLAN Mapping. 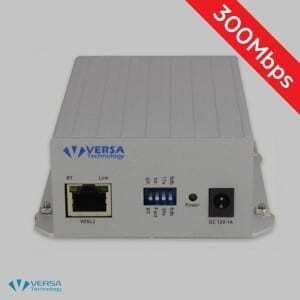 Supports IEEE 802.1d STP/IEEE802.1w RSTP & IEEE‐802.1s MSTP. Web‐based management with a user friendly interface. 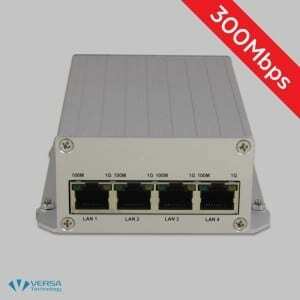 Local Management: RS-232 and Telnet CLI, Web/SNMP management.